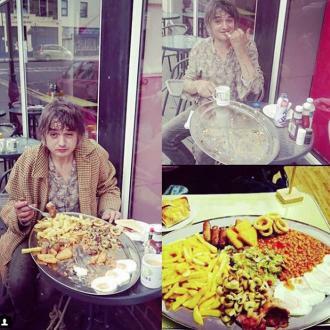 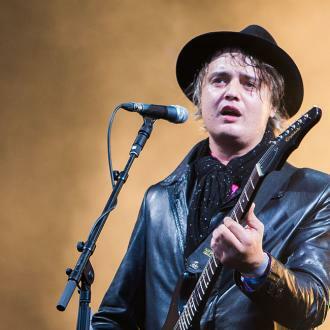 Former member of The Libertines, Pete Doherty, makes the new headlines an awful lot, although not usually for the best of reasons. 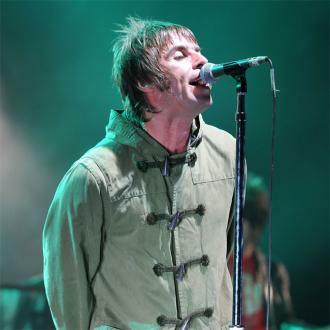 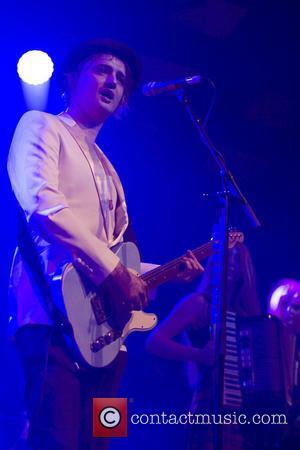 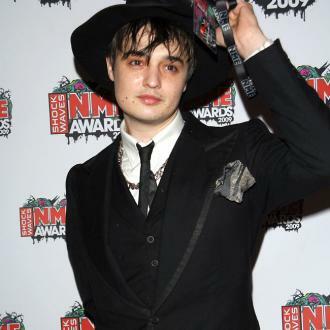 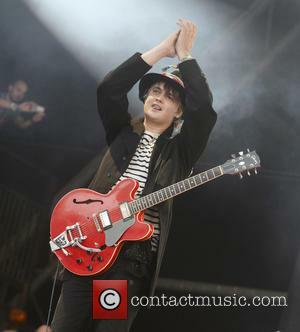 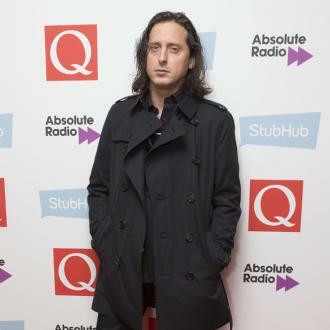 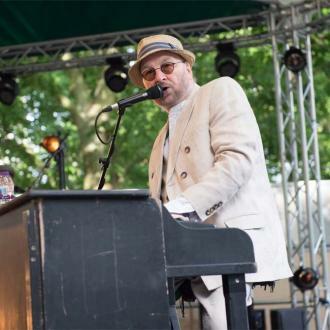 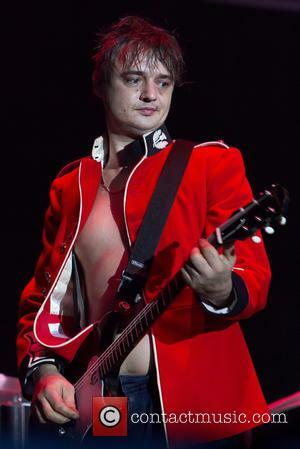 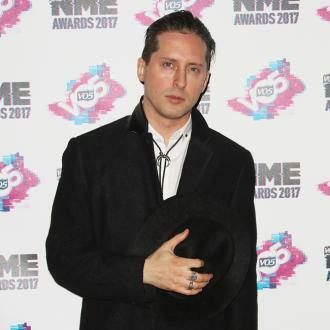 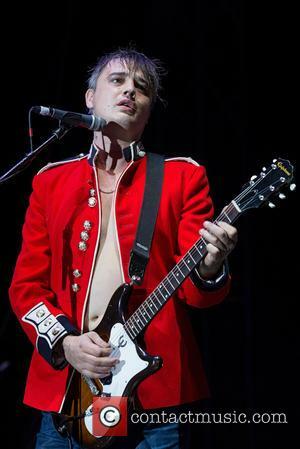 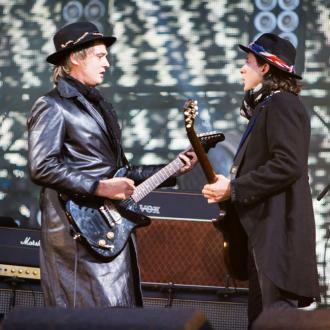 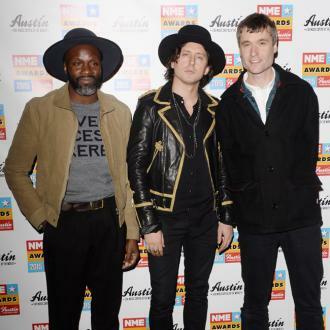 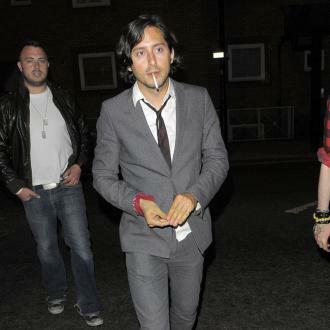 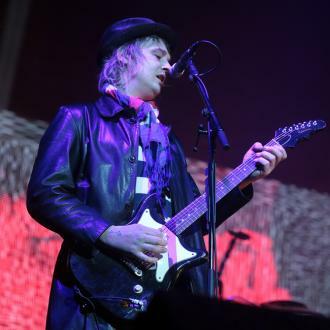 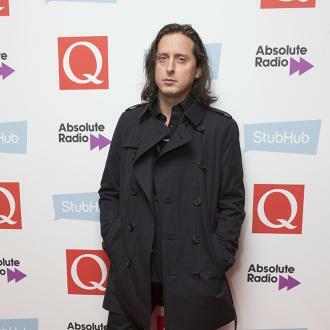 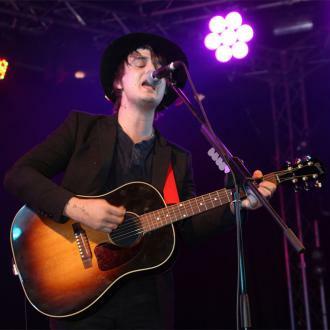 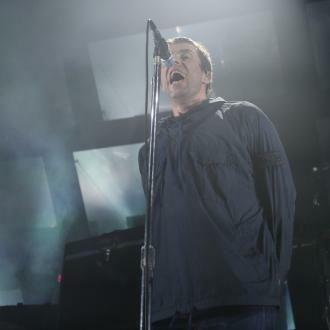 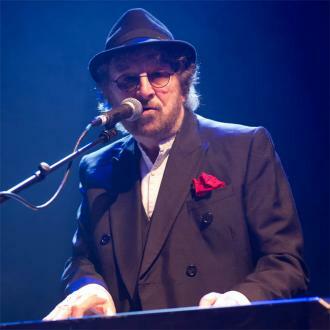 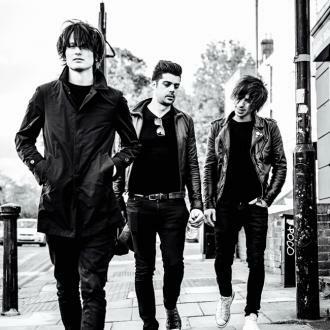 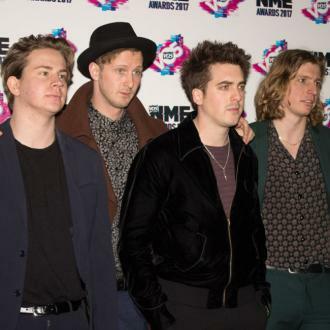 While he is still often mentioned in stories about The Libertines, he is often remembered for being asked to leave the band on multiple occasions for his continued drug abuse. 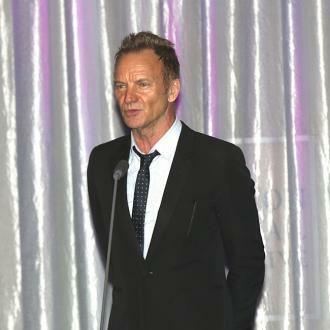 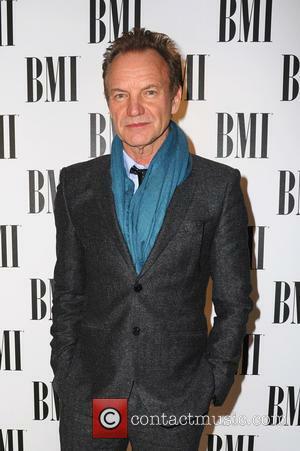 Some stories focus on his music career, while most headlines are devoted to his additions and rehab visits.